Tim Stover of the Ohio Bigfoot Hunters is back in action. 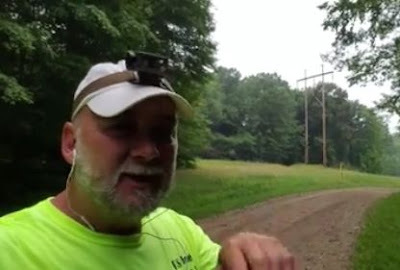 In this video, Tim investigates an area where there has been multiple Bigfoot sightings. Consequently, this is one of Tim's primary research areas in Ohio.